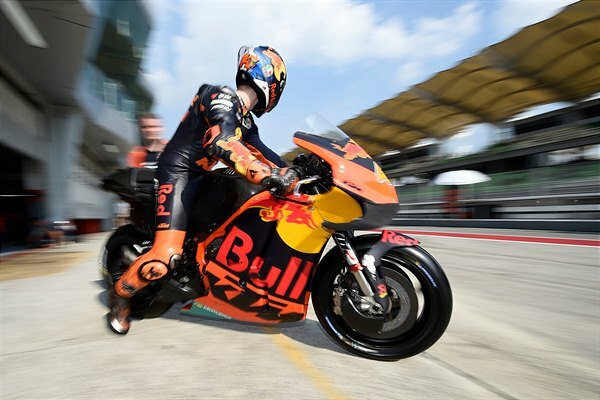 Eight hours of evaluation and decision-making continued at Sepang today for both Red Bull KTM and Red Bull KTM Tech3 in the second day of the first 2019 MotoGP IRTA test. 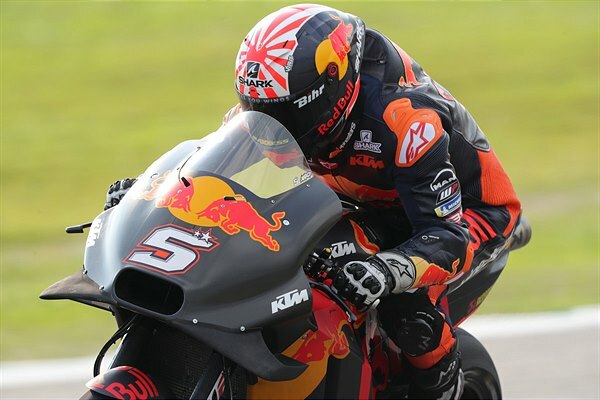 Johann Zarco managed to dip under the two minute lap-time barrier for the first time with his KTM RC16 as he found more improvement with his corner entry feeling. 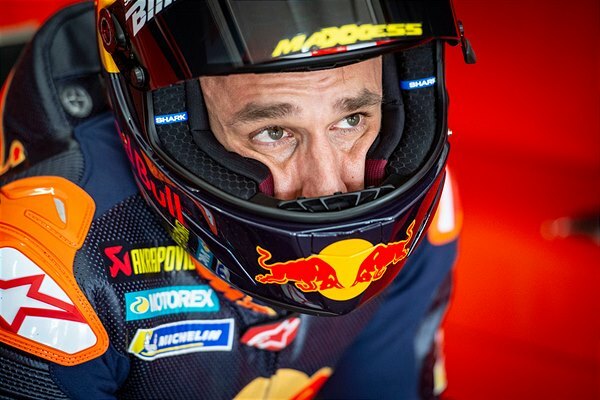 The Frenchman rested just one second from the fastest effort set by Maverick Viñales as many riders tried a ‘time attack’ in the final minutes of the day. 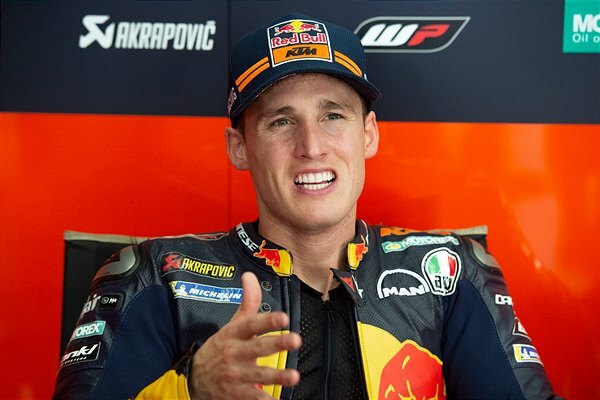 Pol Espargaro suffered another crash – his second of the test – in the morning but was soon back into his hectic testing workload and was the second busiest rider around the Sepang course with 67 laps logged throughout the day. 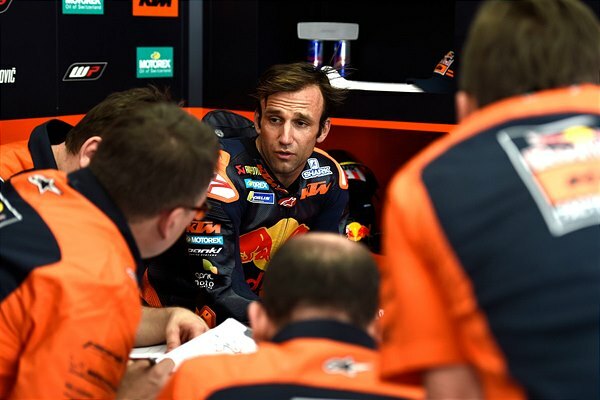 The Spaniard was less than half a second from his teammate’s best Chrono but now has aims on refining a race set-up tomorrow in Malaysia. 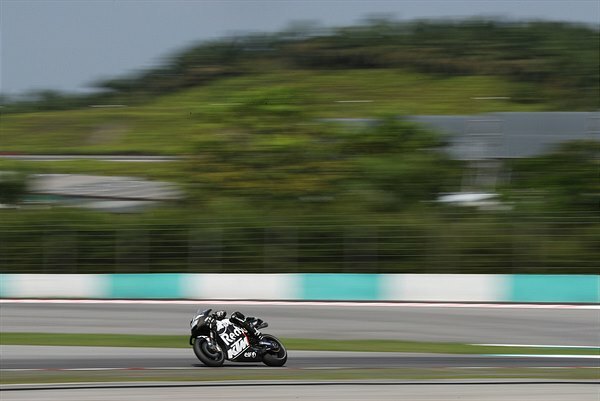 Miguel Oliveira and Hafizh Syahrin posted 114 laps between them with the Portuguese managing his quickest lap at Sepang so far. 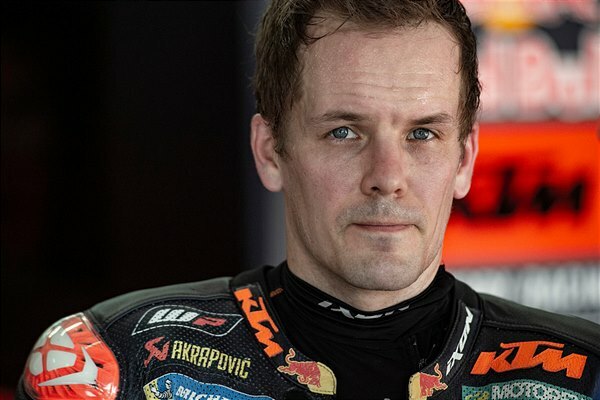 Test rider Mika Kallio was close in lap-times to Oliveira and Espargaro.